If an engine were a living creature, oil would be its blood; it’s necessary to keep every moving part of the engine functioning. Without a proper oil flow, no parts would be able to move smoothly, and the engine would suffer catastrophic damage. That’s why August’s featured products are oil pumps! 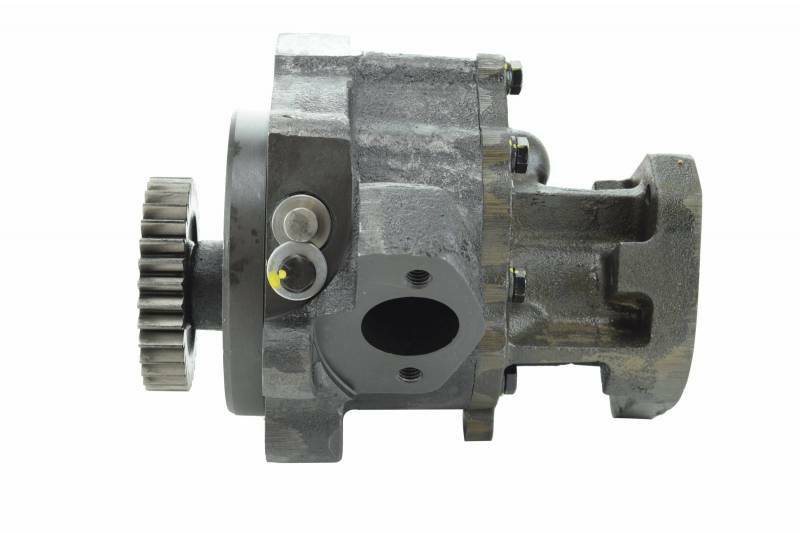 Check out our best selling oil pumps below. 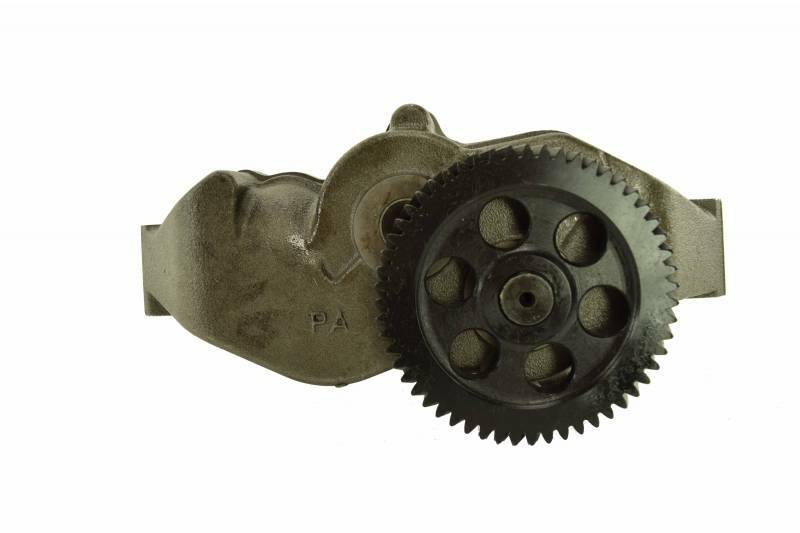 This oil pump is made to fit two of the most common Caterpillar engines in the aftermarket world. It is manufactured and assembled in an ISO 9001:2008 certified facility, so you will get consistent quality every time. You can also rest assured that it will fit your engine properly because it is built to OEM specifications. 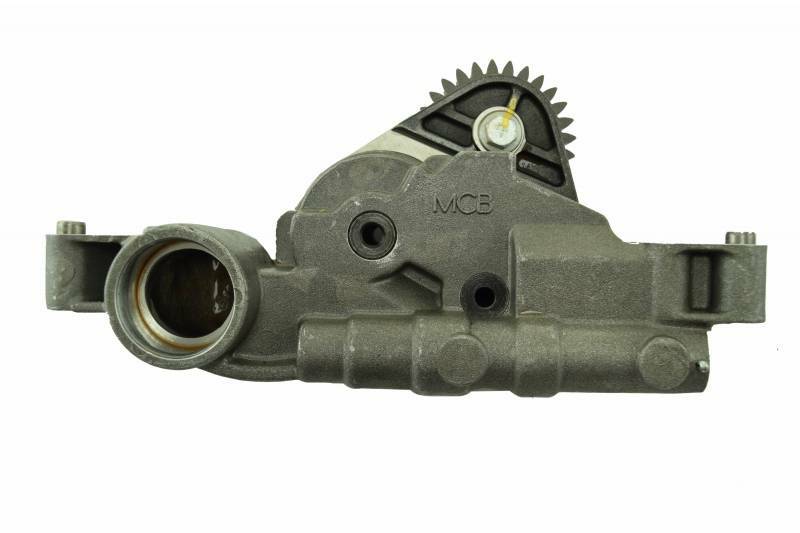 This oil pump fits one of the increasingly more common Cummins engines: the ISX. It’s built to Cummins’ original specs, so you will get the same quality as from the dealer, but at a lower price. Plus, replacing your old, worn-out pump can increase your oil pressure and your engine performance - and who doesn’t like a better running engine? Ah, the N14. It’s been a long-running engine that’s still a powerhouse. This pump fits an N14 engine. It’s brand new, giving you the most use possible out of your purchase. It’s carefully engineered and lean manufactured for reliability and continuous product improvement. 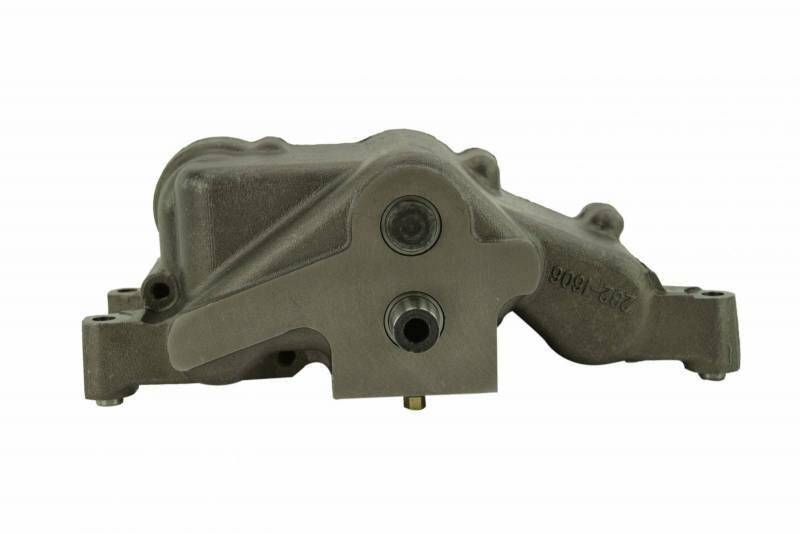 This brand new oil pump is made to fit on a Detroit Diesel Series 60 engine. It’s made and assembled in an ISO 9001:2008 certified facility, ensuring that each pump is made to strong standards of quality and manufacturing consistency. Replacing your old pump with this one will give it maximum engine performance. 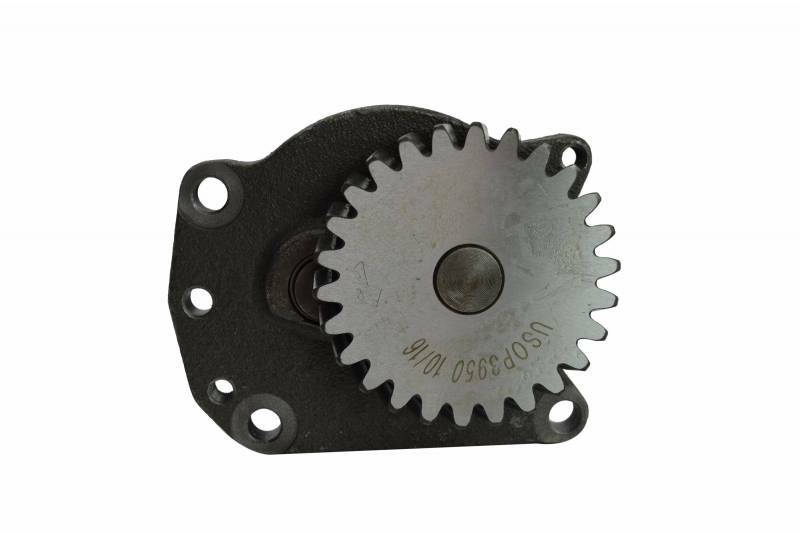 This pump fits the older 3406 Caterpillar engines. It’s made to OEM specifications so you get the correct fitment and great quality, but without the OE markup. The quality is guaranteed by the 1 year warranty the part comes with too. This pump for L10 and M11 engines is brand new and built to all the specs and standards. It’s lean manufactured in a certified facility for continuous product improvement. Plus it’s carefully engineered and thoroughly inspected to make sure you only get the best quality. These pumps were just a handful of the pumps we offer! 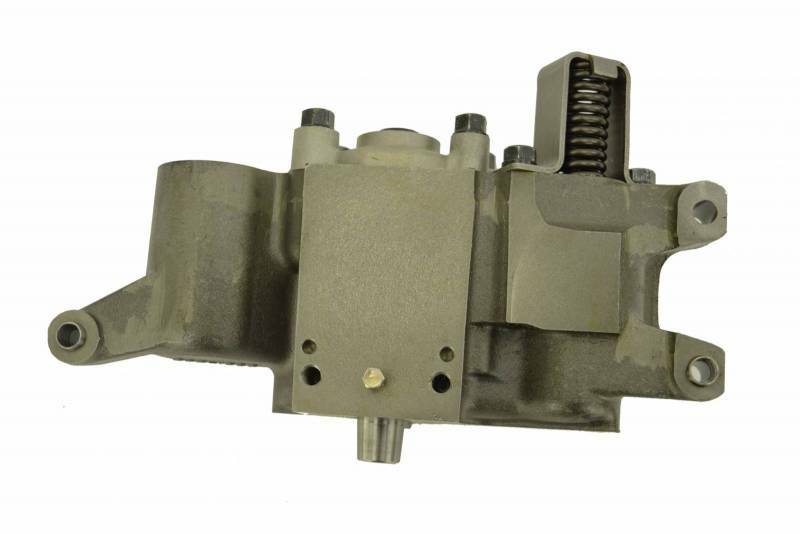 You can browse all of our pumps on our website, or call in with an engine serial or part number to have our techs look up the correct part for you. If you prefer to keep it online, you can get that same technical service when you request a quote online!